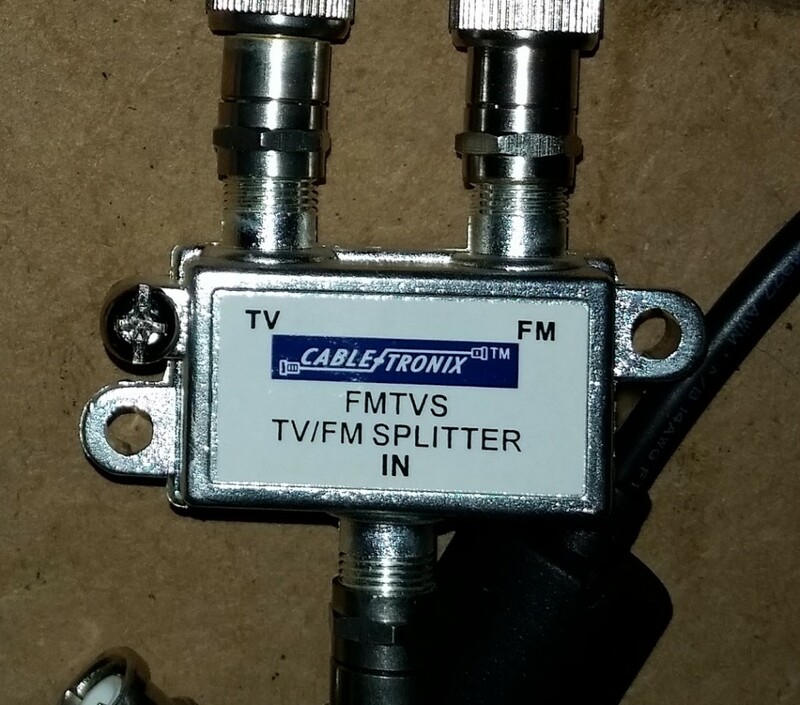 So the idea behing is a diplexer is that it have a common input (or output depending on the direction that is used) that have FM + TV Signals. 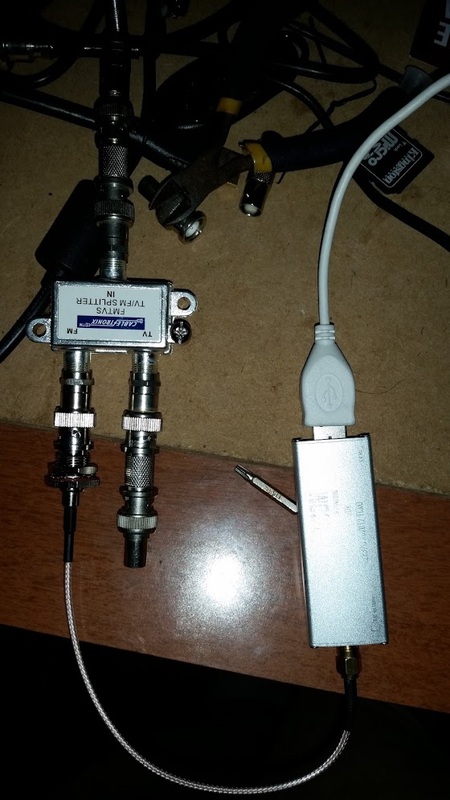 To separate (or combine) there is a low pass for the FM Band (Usually the lowpass cuts at something arround 115MHz, and there is a High Pass to the TV Band that cuts on the same freq. So I wanted to use the TV Band and strip the FM Band. 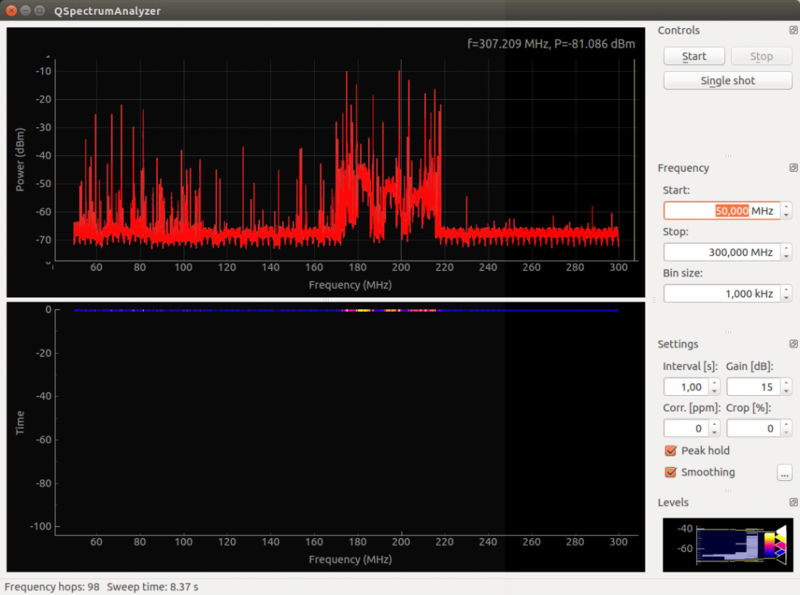 So I hooked up the input as my QFH antenna , the RTL-SDR on one of the outputs and started qspectrumanalyzer to analyze the filter response and put a 75 Ohm terminator on the other output. So the filter looks amazing. It have a base atenuation arround 20dB. This should give me enough room for a LNA. Also check that the other band remains basically inaltered. 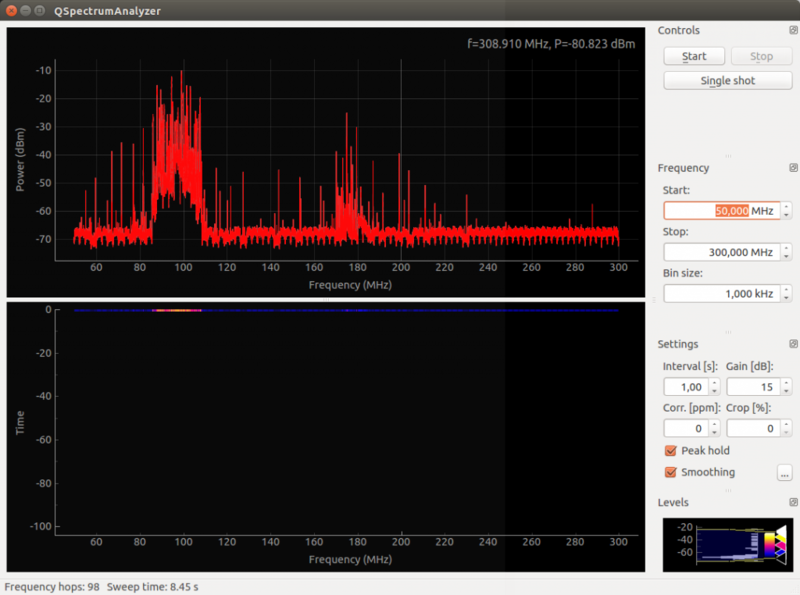 So soon as possible I will post new results of APT Signals capture. Keep noticed!